Most architectural designers, building contractors, and facility managers would agree that a huge factor in the design and maintenance of commercial, public and municipal facilities has a similar theme: water in the wrong place. Whole cities are located on the basis of accessible water. 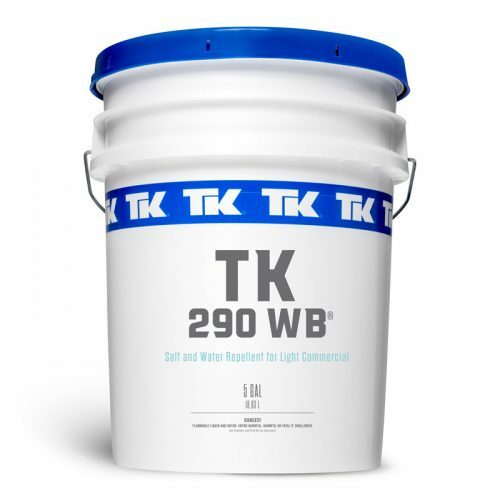 It is an essential ingredient in the concrete that makes so much construction possible. 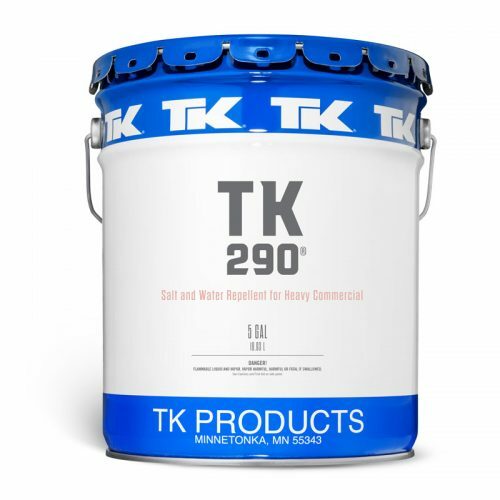 TK Products, however, recognizes that the extensive damage that water and salts can do concrete surfaces and has formulated multiple deep penetrating products to address threats that can deteriorate the longevity and safety of even the most solid structures. From rusting rebar and deck cracks ramps to increased slip-and-fall rates, even small amounts of water in the wrong place can create massive problems for building professionals. 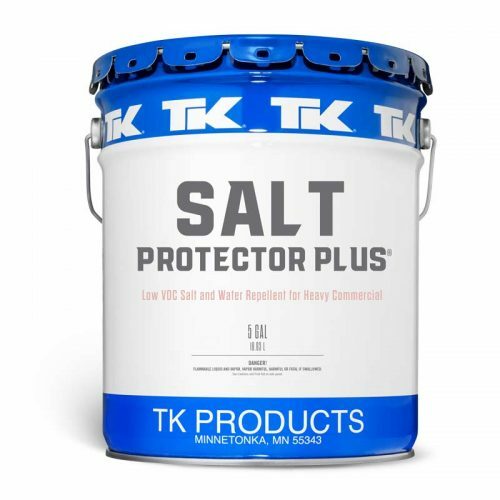 These Professional products help with moisture intrusion and chloride ion penetrating into surfaces helping extend the life of concrete and masonry surface while also helping to make them safer.